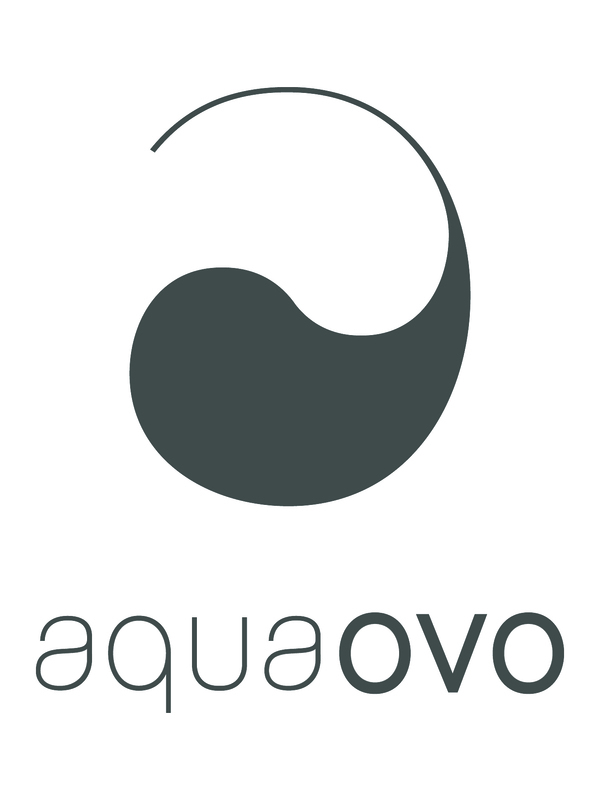 The AQUAOVO Help Center is designed to provide a complete self-service support option for our customers. You can search our knowledge base and community for a solution, or ask community members directly. If you can't find an answer, you can submit a request to an agent by clicking on the "Submit a request" link at top right corner of this page.